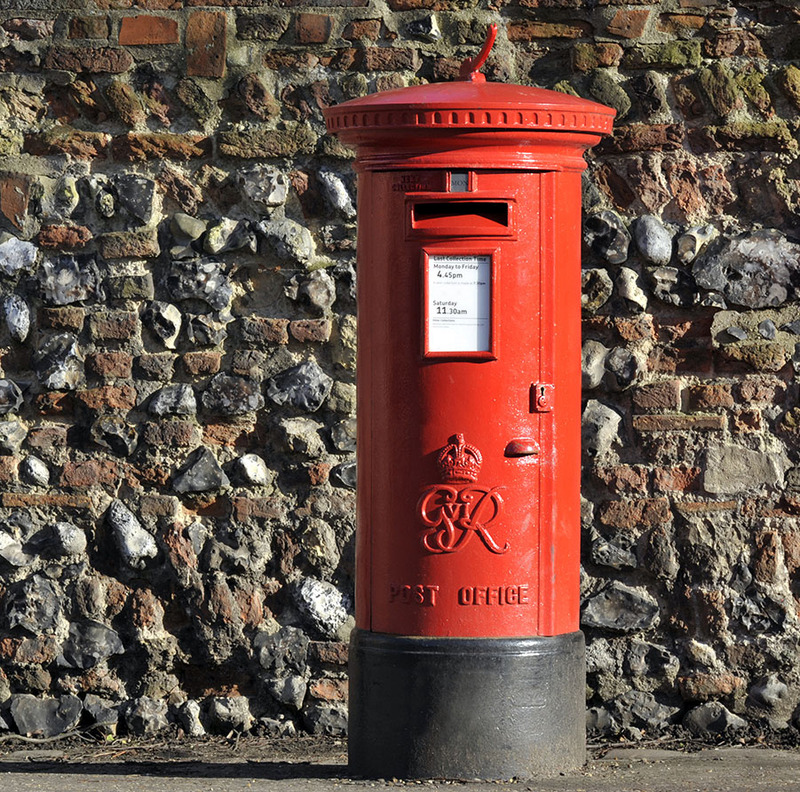 At Atlas Direct Mail we understand our Clients need to gain the best return on investment possible and postage is a great way to save you money. With our skill and expertise we can show you new ways to get your Campaign to your targeted audience in the most cost effective way through utilising the best postal solutions from Royal Mail through to Downstream Access our Clients reap the benefits of our buying power. Give us a call now to see how much you can start saving today.